Sea Spring Seeds have announced that they will be conducting not just one but two growing challenges this year. 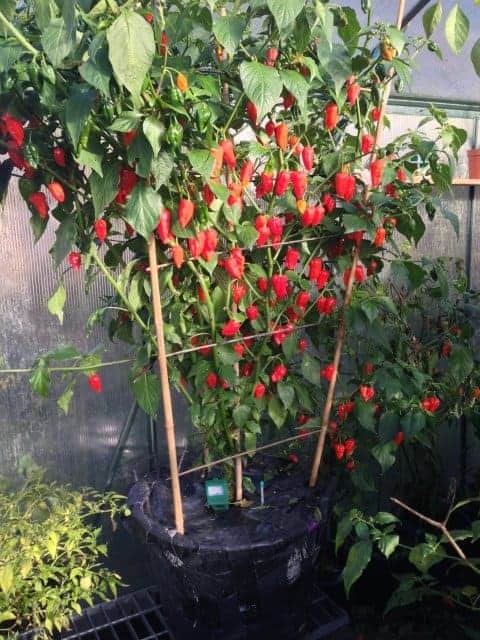 For this challenge it seems like a good idea to choose a variety that will grow small yet very productive chillies, hence Joy at Sea Spring Seeds has opted for their “Rooster Spur” chilli plant. 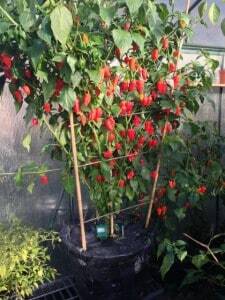 We’d encourage everyone to take part as for a few pounds on seeds and compost you’ll teach yourself many growing techniques trying to get a good result, heck we’d never even grown superhots until last year.